Anger and aggression are not the same thing. Anger is a feeling and aggression is a behavior. Explain the difference to your child and help him or her transform the weapon of anger into a tool for positive growth and healthy expression. To do this you will need to know when to intervene and help your child learn to express anger constructively. Often children are looking for adults around them to set limits and help them stay safe. When impulse control is a problem they may be asking for you to take more control for them. This must always be done in ways that do not physically hurt or intimidate them. In time, discipline that is based on fairness, predictability, and love will teach your child the value of respect and the joy of making healthy choices. · It’s an attempt to strike out at something that has happened to them. · It’s an attempt to punish the one(s) who have caused the child hurt. · It’s a way to express and cope with feelings of helplessness and fear. · It’s a way to distract themselves from painful feelings. · It’s an attempt to gain power and control. · It’s a way to forget what else is troubling them. · It’s a way to look and feel powerful so they might be less vulnerable. It is important not to try to stifle your child’s angry feelings. Aggressive behaviors need your intervention, but feelings need to be expressed. 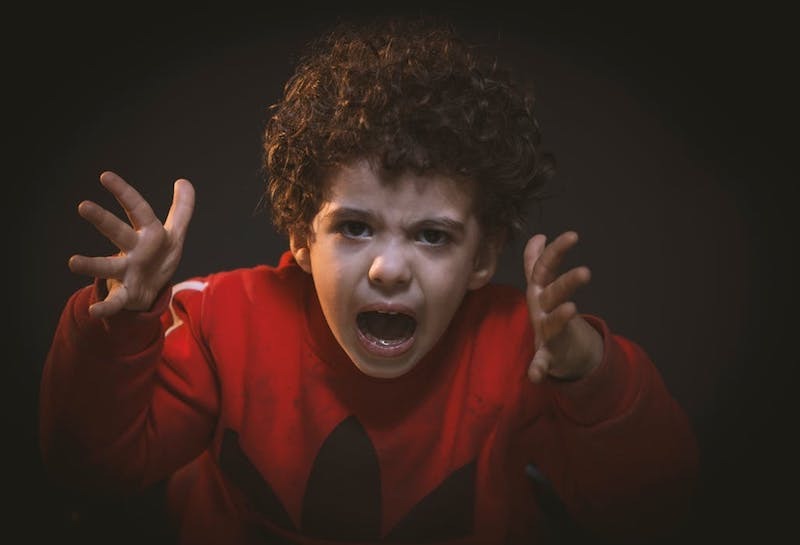 As a parent, your goal is to help your children express anger to the person they need to, by telling them directly how they feel, for the right purpose, and in the right way, free of physical and verbal attacks.